As Dashain comes by, all we think/ can think off are the things we would do, shop or even how we would be celebrating it. Dashain for me as never been about giving others the happiness they deserve, cause, I’ve always had it in my mind, that, everyone would be enjoying Dashain eventually. There was no effort needed, or an initiative to make things better. This time, for a change, we thought about those in need, those who did know what Dashain is all about but had barely experienced it. And, after today, I can happily say, that it brings in immense pleasure and satisfaction to see a smile or to bring a smile on someone else’s face. Located in Gokarna, Disability NewLife Center, caters/ host about a number of children who are differently able. 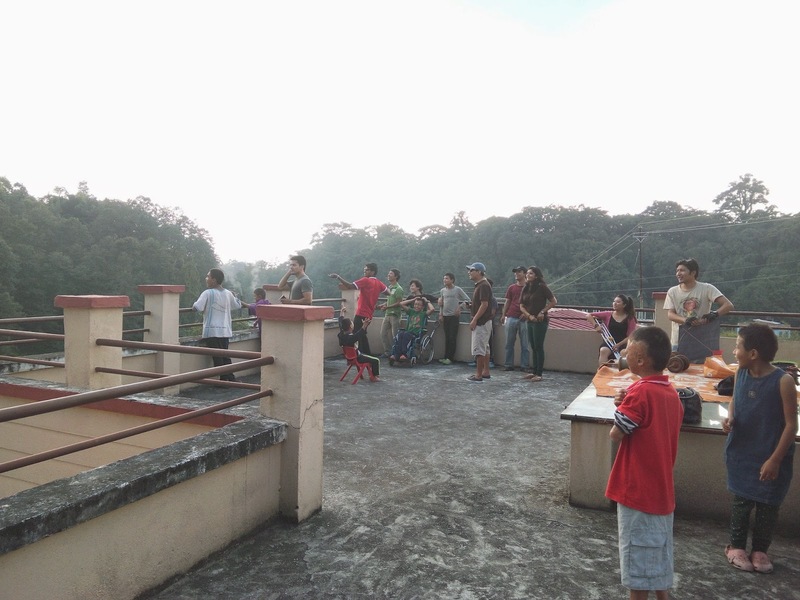 We, the member of KTM Drive, made an effort to celebrate Dashain with them. 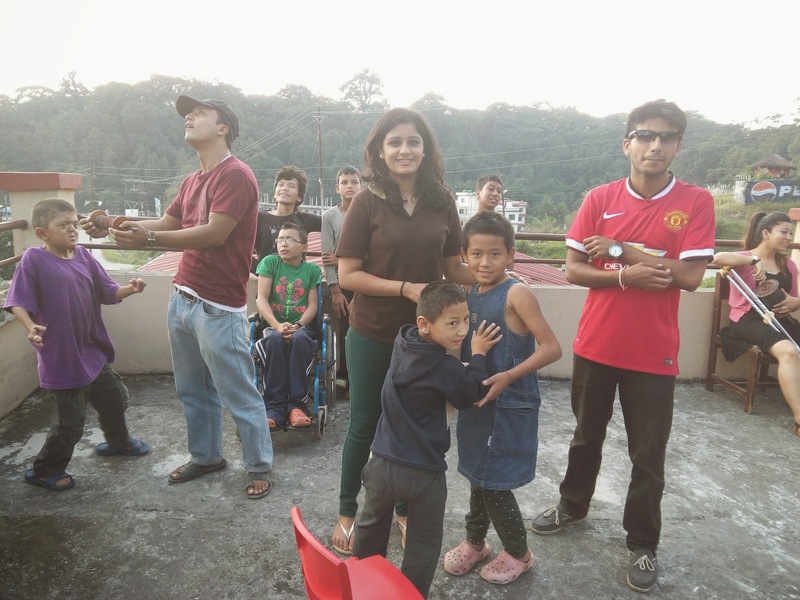 For a change, the target was to bring a smile on their face, to show them what Dashain is all about, be it momentarily, the smile that echoes through them, is simply priceless! My thoughts were simple, anyone can throw in a bunch of money and things can be called a charity (no offence, least they are doing something than nothing) but giving your time, your support to a being, in being a better being, is different. What I understood was, I can never walk in their shoe, till I find myself in such situation, but I did try to hold their hand, talk to them, made an effort to connect, and the reactions were amazing. Its true when they say, you need no language to shower love, the joy in their eyes, their scream as the kites took off the ground was simply priceless..
KTM Drive, is a initiative done by the people for the people, with no obligation, but a choice to do something to make a difference, today, we went to DNC, and spent some quality time with the kids. 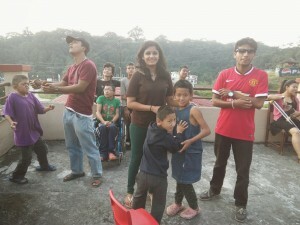 I don’t really remember when was the last time I flew a kite, but I’ll definitely remember this time, when I gave the time, trying to fly the kites with those little bundle of joy, who seeks nth more than love… and for this very reason, I’d like to thank KTM Drive for letting me be a part of it. Of all the moments I cherished today, I can still feel the warmth they held, the screams and the laughter, the joy that we brought to them. Off everything else, I’d hope, I can continue being a part of it, continue giving happiness, be it in small things… at times.. it matters….